We’re going live on January 25th to chat with our members about how they've made the most of their membership. Join us and get inspired! 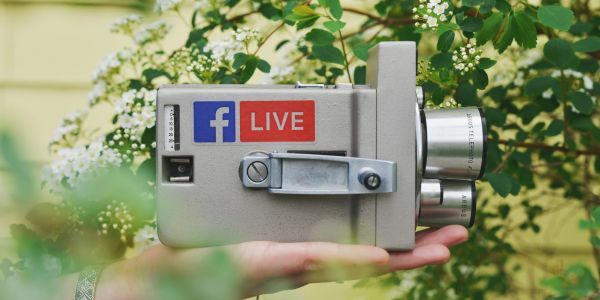 Buckinghamshire Business First enters a new frontier in 2019 – Facebook Live! Our Membership Executive Maxine Todd Akerman will be speaking with one member each month to see what benefits they have got out of their membership – specifically, their investment in Buckinghamshire Business First. First up is commercial property firm Chandler Garvey, who will be represented by Joanna Kearvell and Charlie Hughes. The chat will be short and sweet and will get to the heart of how Chandler Garvey has benefited in a number of ways from its investment. This will inspire you to think more about what you want and need from your membership – and how to get it! There has certainly never been a better time to invest, especially with the upcoming Buckinghamshire Business Festival which offers free or discounted exhibition space at the Buckinghamshire Business Expo to investor members. It is also thanks to business’s investment in Buckinghamshire Business First that we are able to offer so many services, many of which are free. You can even let us know that you’ll be tuning in on the day by booking on our event page here, though it’s not a requirement. If you have any queries about your membership or investing in Buckinghamshire Business First, call 01494 927130 or email info@bbf.uk.com. Cube Video is a multi-award winning video, animation and photography agency based in Buckinghamshire.